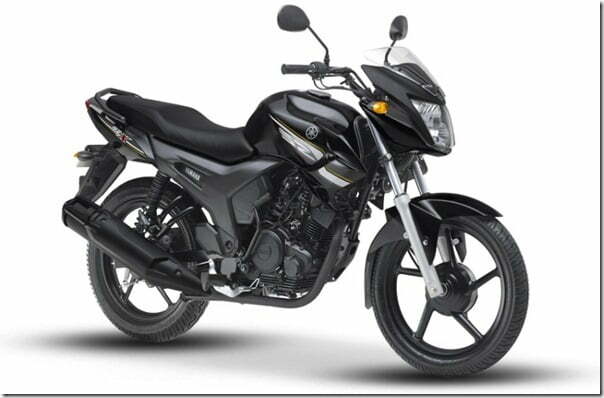 Yamaha SZ-R and Yamaha SZ-X are the two amazing products from Yamaha in the 150 CC category. 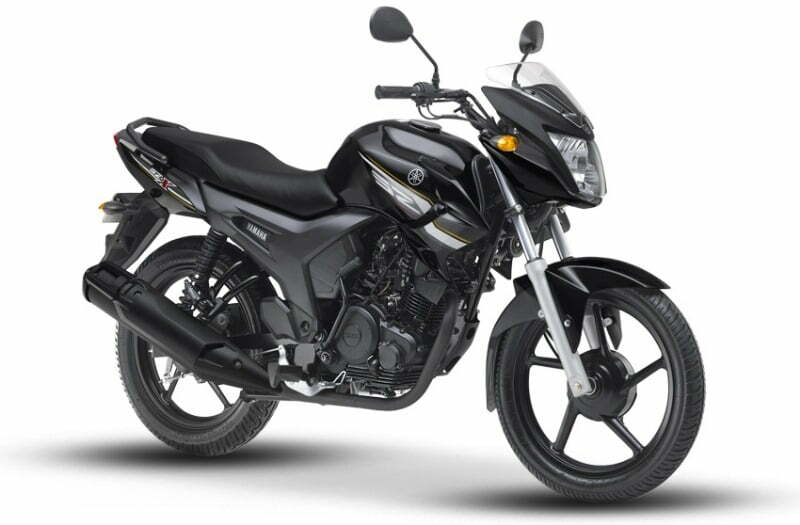 The reason why I used the word amazing is that they are the best in terms of pricing in this segment of motorcycles and not only offer sporty looks but power and economy at the same time as well. Long back the company had launched the bikes at a lucrative price and ever since then there were no upgrades to the same. The response from the market was satisfactory but as we all know after a certain period of time every product needs a refreshment, so Yamaha has also done something interesting with these bikes. The maker is now offering each of the SZ-R and SZ-X in 3 new colour options that are hard to resist and very eye catchy. The above image is of one of the new colour option available with the SZ-R. 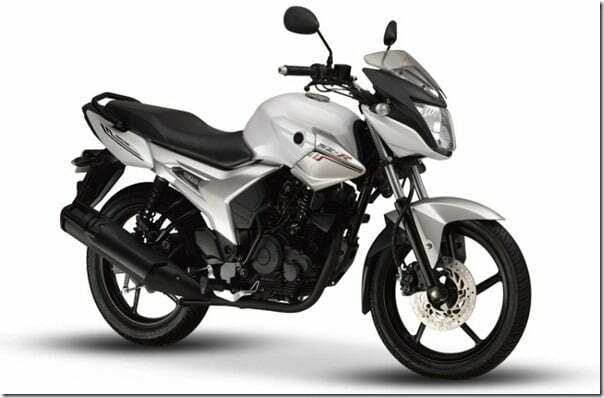 The bike equips Yamaha FZ-16’s 153 CC engine that has been retuned to deliver less power and more economy. The same develops 12.1 BHP @ 7100 RPM of max power and 12.8 Nm @ 4500 RPM of peak torque and has an ARAI certified mileage of 62.40 KMPL. The company is now offering the same in 3 new colour options at the current price of Rs. 55,500 ex-showroom Delhi. The SZ-X is the same SZ-R but, with less features. Unlike SZ-R, it does not have disc brake and a handful of other not so necessary features. As far as the engine is concerned, belonging to the SZ family, the bike equips the same 153 CC engine as SZ-R and is being offered in 3 new colour options now. Once again the price of the bike remains unchanged at Rs. 52,000 ex-showroom Delhi. If you are looking for a powerful yet frugal bike with new generation vibrancy,I believe this is best option at a fairly good price.